Three sample projects from Make Me I'm Yours . . . Party, including cocktail glass cookies, paper lantern decorations and fun and colourful gift bags. 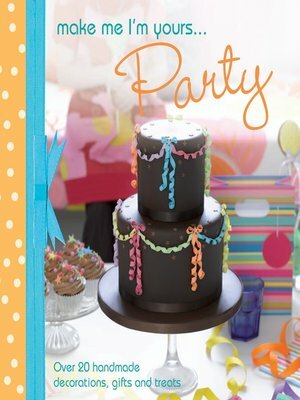 Be inspired with beautiful photography of these quick and simple projects to add some pizazz to your party.